Hit the trails with us! 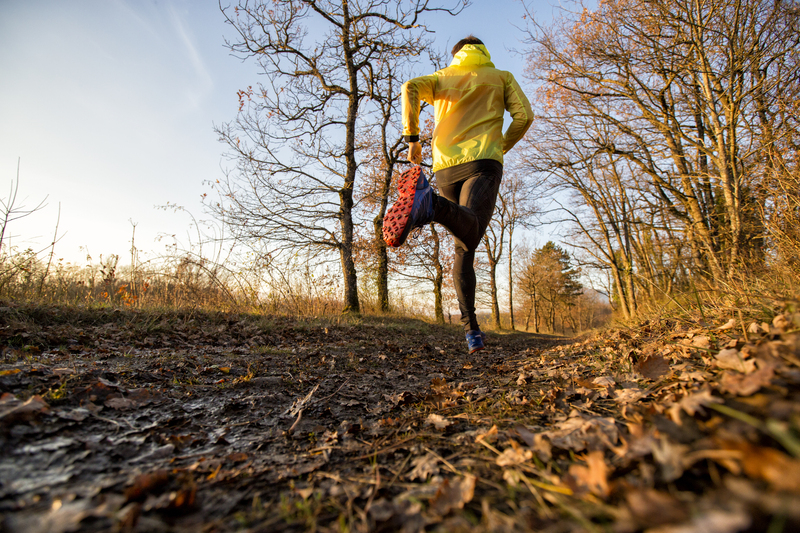 This is a participation-based workshop where new trail runners can gain confidence on the trails by learning essential techniques and veteran runners can hone their skills under the instruction of an expert Salomon trail runner. During this workshop, we'll cover 2-3 miles on the trails of Ramapo Valley County Reservation. This workshop is for all fitness levels with plenty of breaks in between for coaching and demonstrations. Refreshments and giveaways will conclude our workshop. Workshop will begin and end at our Headquarters. Parking will be available at Headquarters and at Ramapo Valley County Reservation. Donate OR Become a Trail Conference Member!